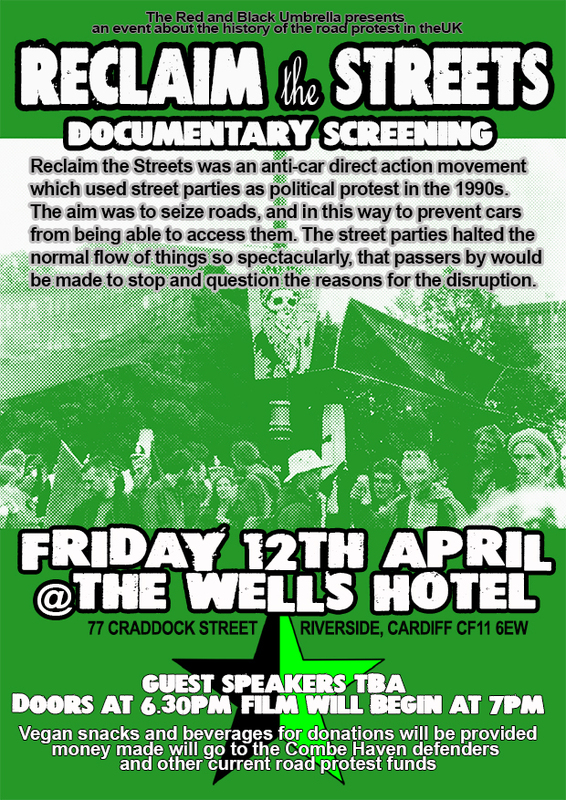 The first part of the two day event will be on April 12th when we will show an hour long documentary about the Reclaim the Streets movement that hit Britain and the rest of the world in the 90′s. The movement was anti-capitalist, anti-car and consisted of many different people from many different walks of life coming together to celebrate in the street and show the government that mass mobilization can be fun. We don’t need to spend extortionate amounts of money to have a good time! Guest speakers T.B.A. Doors at 6.30pm, film will begin at 7pm. Vegan snacks and beverages for donations will be provided. 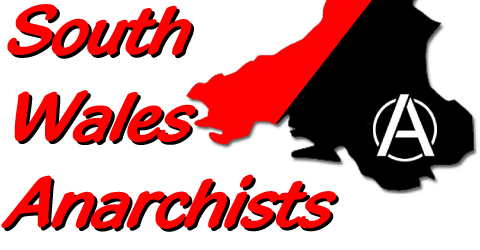 Money made will go to the Combe Haven defenders and other current road protest funds. ‘CARS CANNOT DANCE: When they move they are violent and brutish, they lack sensitivity and rhythm. CARS CANNOT PLAY: When they diverge from the straight and narrow, they kill. Stay tuned to find out about part two, coming soon!